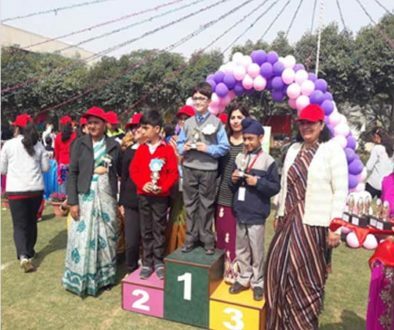 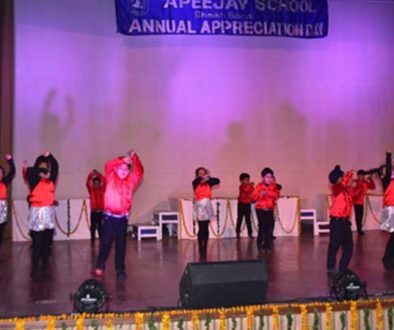 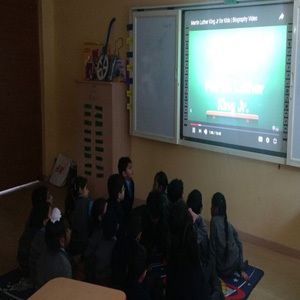 New Delhi, January 16, 2018: To honour the memory of a great US Civil Rights leader, students of International Wing celebrated Martin Luther King Junior Day. 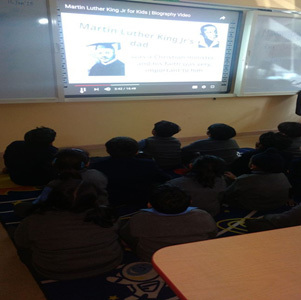 It was an interesting session as students became knowledgeable about Martin Luther King Junior and acquainted themselves about the achievements of this great leader. 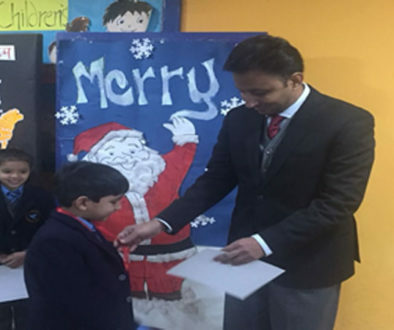 They went a step further and also researched about him.